© Copyright 2015. 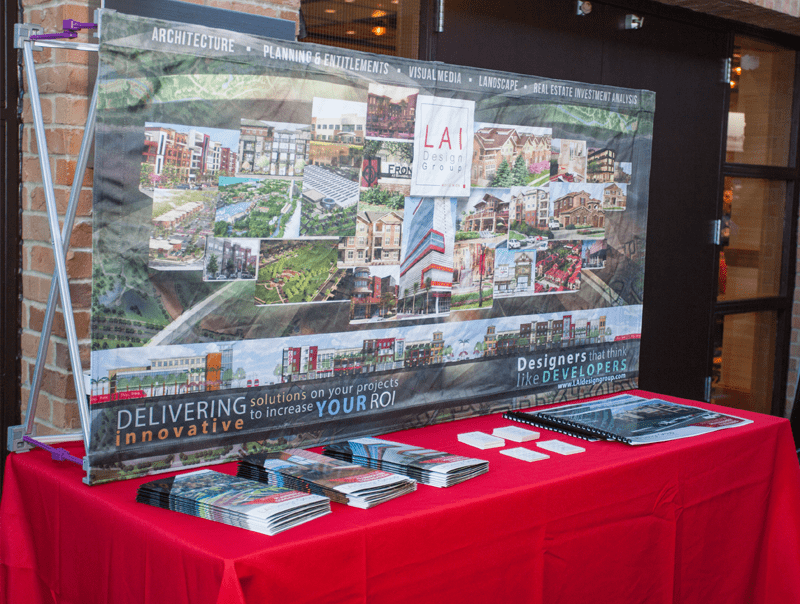 LAI Design Group. All rights reserved.